Wow! I can’t believe February is almost over, even with it being a short month, the days seemed to have sped by very quickly. Here in northern California, the temperature has been rising modestly and several species of cherry trees have begun to blossom and bloom. They look beautiful but they reek havoc with spring allergy sufferers. I have officially transcribed and/or posted the 1,200th WWII letter (or related post). 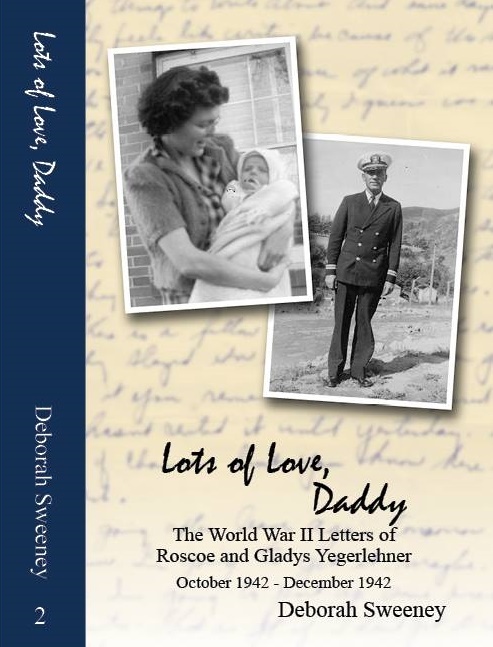 I have begun transcribing the letters that were received by Roscoe and Gladys in the 14 month gap in their correspondence. Between June 1944 and August 1945, Roscoe was stationed at William Jewell College in Liberty, Missouri. The college was the home of the Naval Flight Preparatory school. During that time, Gladys and the boys lived with Roscoe in a rented house at 324 W. Kansas Street. The house was owned by another Naval officer who was stationed elsewhere. This student article gives a brief overview of William Jewell College’s roll during the War. The first volume of letters has officially been in publication for over one year. I recently entered the book in a local authors exhibition, and I am waiting to hear if the book has been selected. Keep your fingers crossed! I know the book has a very small niche and is often overlooked or discounted by traditional publishers so any publicity is welcome. 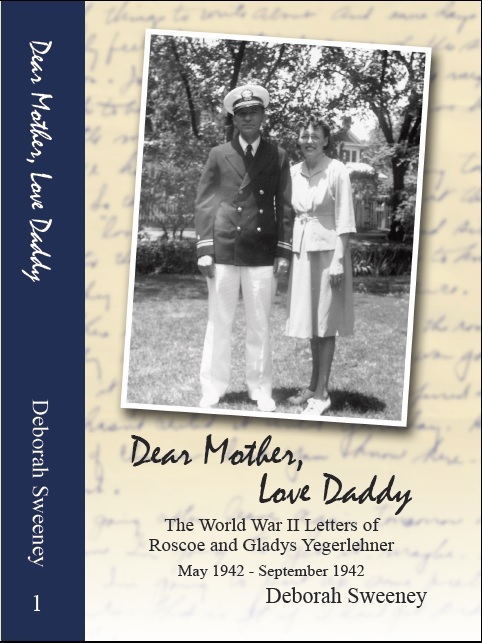 The first draft of the second volume of letters has been submitted to the book’s website. The book now has its ISBN numbers assigned. I am currently editing the proof manuscript and constructing the book’s index. I have sent photographs to my cover designer and am waiting to see what he comes up with for the next book cover. I am hoping to have the completed manuscript ready to turn over to my editor by the end of March. My volunteer program at the Sacramento Library continues to grow. I have been volunteering since last June, one Saturday afternoon a month dispensing genealogy advice and assistance. I have learned that my sessions are now booked out a month or two in advance. This February’s session was yesterday. While I feel prepared to answer a variety of questions, I think I have met my nemesis! This gap in my knowledge is two-fold. I had two clients yesterday who were interested in pursuing their Mexican roots. I know very little about the geography of Mexico as well as what record types are unique to that country. I also don’t speak or read Spanish. It was disheartening to be unable to assist those patrons more fully. But it is a lesson for anyone who is interested in seeking genealogy assistance. 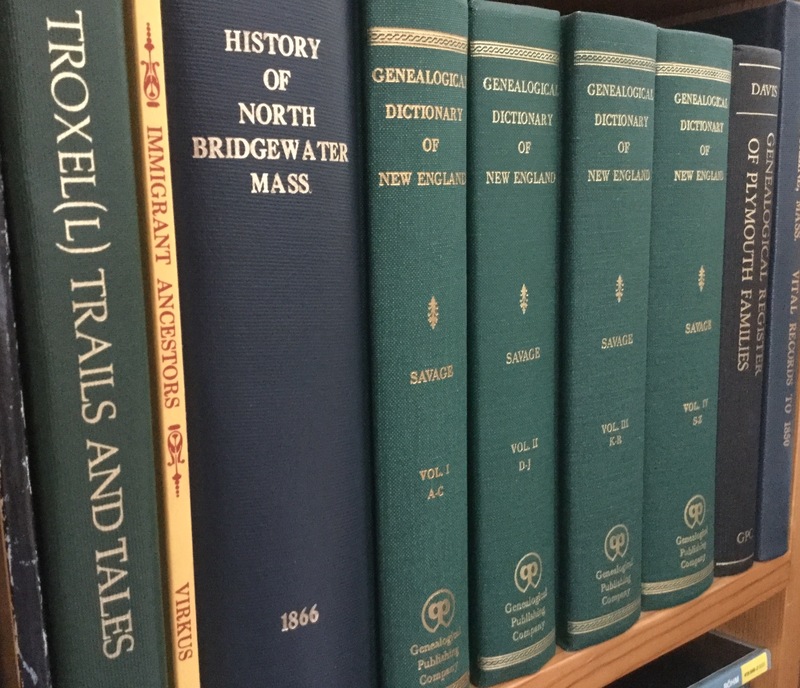 Most genealogists have specialties, of one kind or another, and a single genealogist can not possibility be familiar with every type of record. I view my volunteer sessions as an educational experience for both the patron and myself. The more varied research opportunities I encounter, the better genealogist I will become for my clients. Hopefully, over time, I will become more familiar with the records south of the border. The date has been set for my next lecture – May 7th. I am planning on giving a presentation on free online genealogy resources. I continue to be amazed by the number of people who have never heard of the LDS church’s free resources at FamilySearch.org. Their website is just one of hundreds (if not thousands) of resources available online for free. Because I was so focused working on Lots of Love, Daddy this month, I did not do much towards certification. I had ordered two microfilms from the LDS library in Salt Lake which arrived at the local center near the beginning of the month. 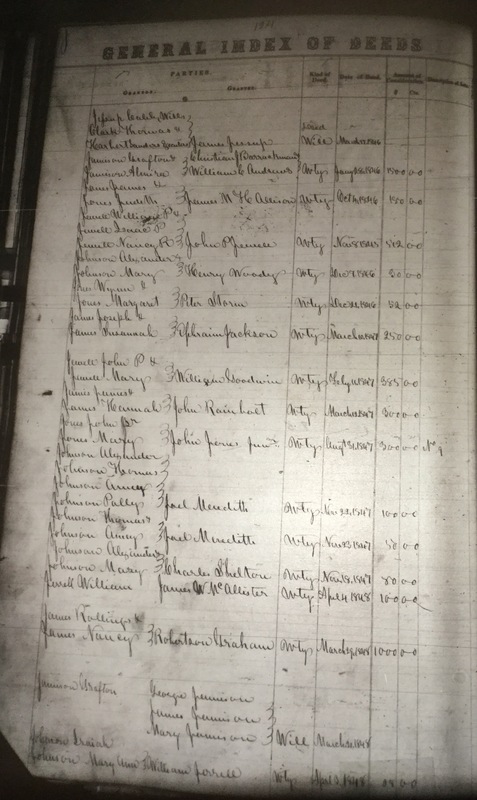 The microfilms were indexes for land records in two counties where my ancestors lived. One I plan on using for my KDP project and the other for my Proof Argument. One film appears to be a total bust. I was estimating when I thought my ancestor might have purchased land. It was a 50/50 shot and I chose the wrong reel. The second film appears to be more promising. I will have to return in the near future to continue looking through the reel. Unfortunately, I suffer from motion sickness and when I went to view the films I was still suffering from bronchitis so my body was definitely under the weather. The motion sickness hit me hard this time around and I had to leave in a hurry! Requirement five for the application portfolio is a “Research Report Prepared for Another Person.” The report has several guidelines which must be adhered to in order to meet certification standards. Among the requirements necessary are skillful analysis of evidence and the use of a variety of sources. However, equally important is the fulfillment of the client’s commission. 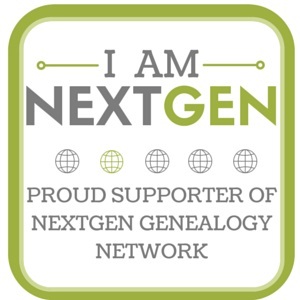 Did the genealogist work towards achieving the client’s goal? I have written several client reports at this point in my career, and I do not fear this aspect of the portfolio. Unfortunately, I do not have permission from any client to use their report for this purpose. Client permission is a key component to this requirement. If you don’t have it, you can’t submit it. I am currently on the lookout for a client who would be willing to grant me this privilege as well as a project that I would find meaningful. To download a copy of the Board of Certification application, click here. Early bird registration for Jamboree continues through April 23rd. I have signed up as an official Blogger (hence the logo on the sidebar). I hope to see you there! This entry was posted in Dear Mother Love Daddy, Lots of Love Daddy, World War II Letters and tagged board of certification of genealogists, Dear Mother Love Daddy, Gladys R. (Foster) Yegerlehner, Lots of Love Daddy, Research Report, Roscoe S. Yegerlehner, World War II, World War II letters on February 28, 2016 by Deborah Sweeney.